Transform the challenges of pharma serialization into opportunities. 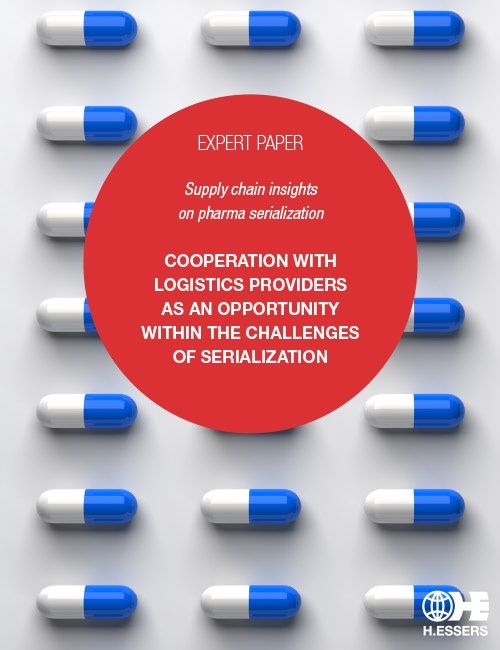 Download our expert paper 'Pharma Serialization' and create new opportunities for your company. How to make sure that you comply with the new pharma serialization rules and procedures before 9 February 2019? We believe that the solution lies in a strong collaboration between logistics service providers and pharmaceutical manufacturers (and their CMO’s). What's in our expert paper 'Pharma Serialization'?